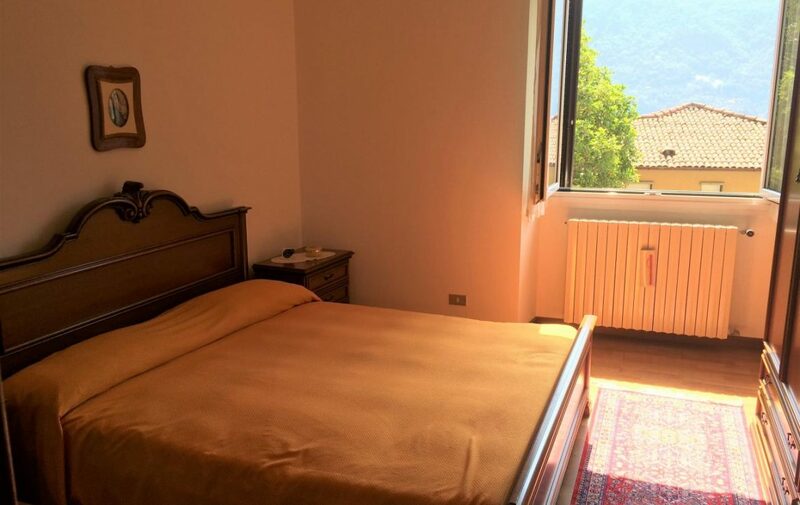 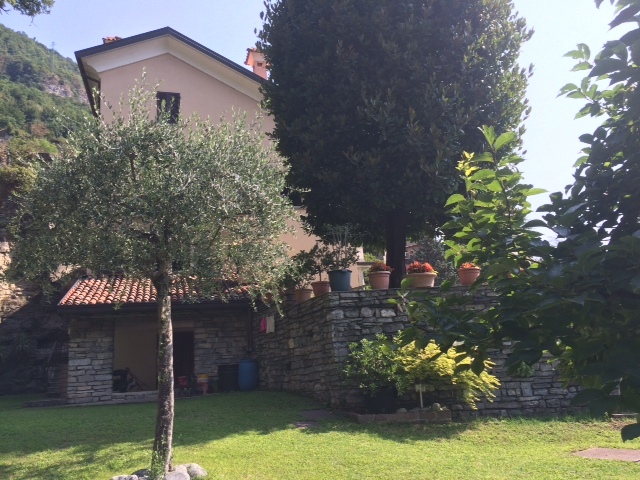 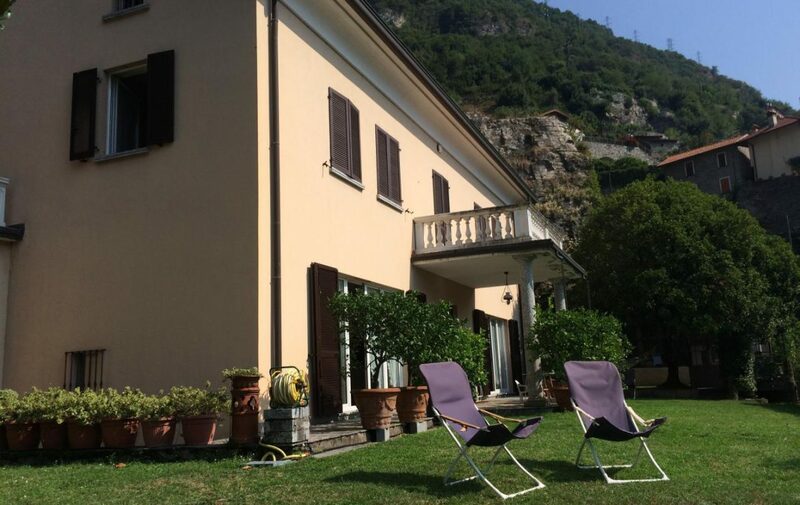 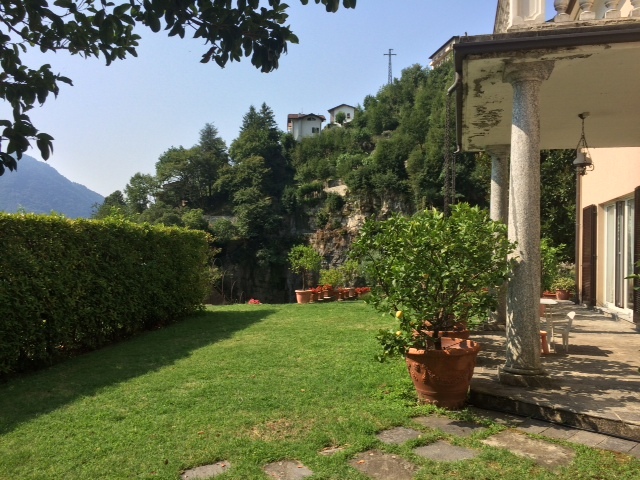 Large villa, located behind the center village of Moltrasio, reachable only by foot, about 500 mt starting from the main square of the village via a nice up hill path. 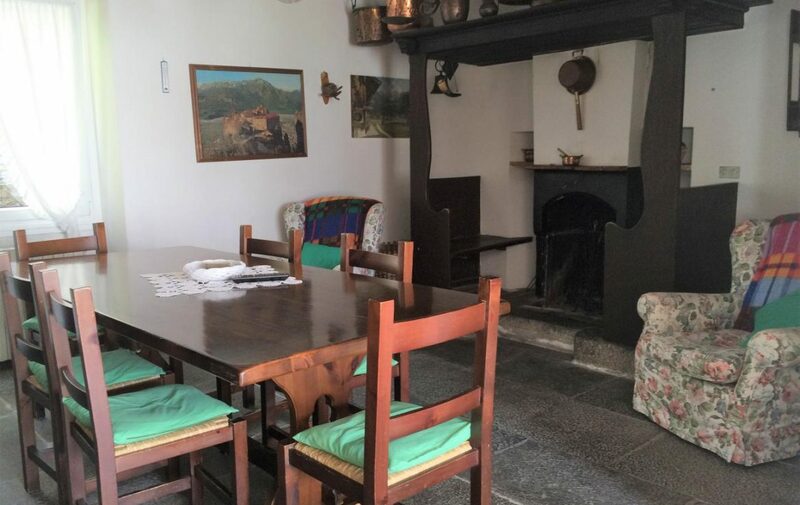 The house built around 1900, was renovated about 30 years ago, but it has always been taken care of and well maintained so that today it is in a perfect condition. 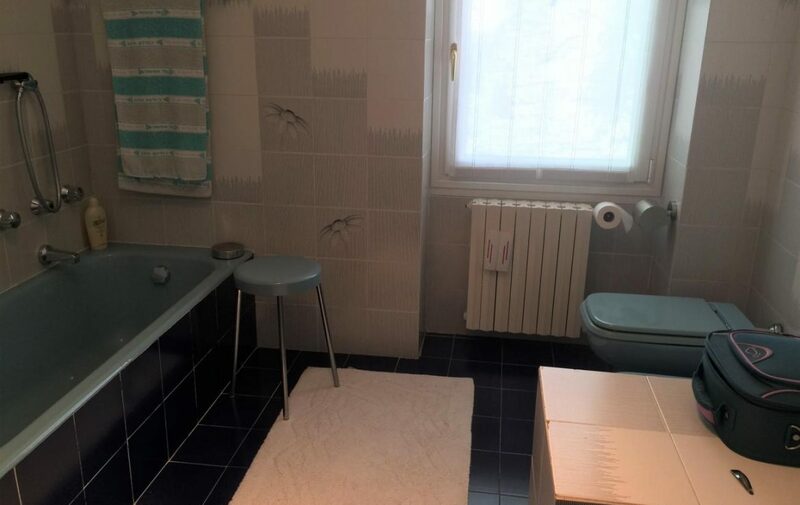 It spreads over two main floors plus the attic and the basement. 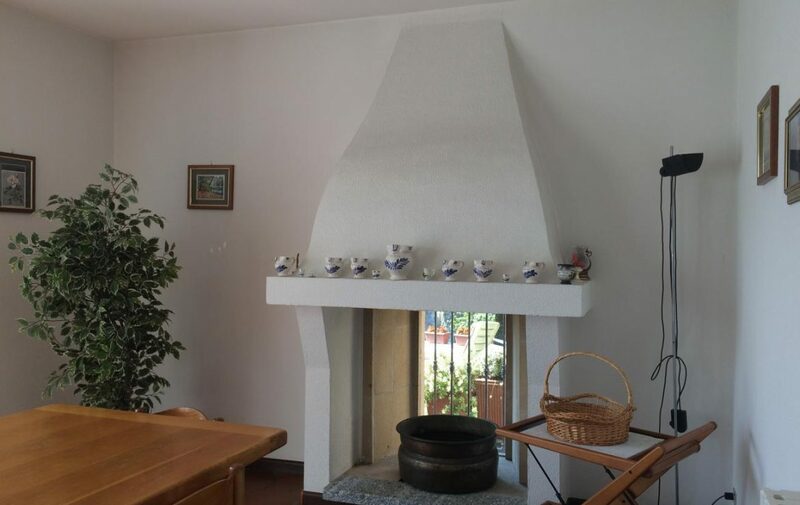 The ground floor it is devoted entirely to the living area and offers a large living room, a lounge with a beautiful fireplace, a large kitchen and a bathroom. 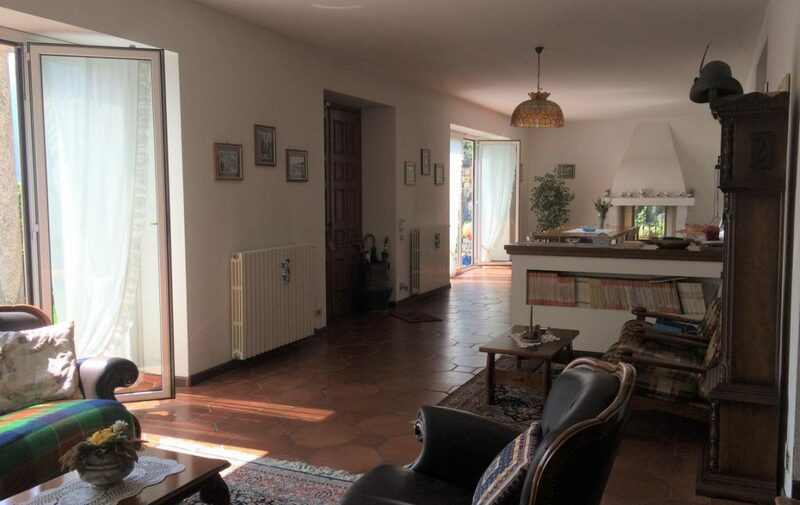 This floor has French windows onto the garden. 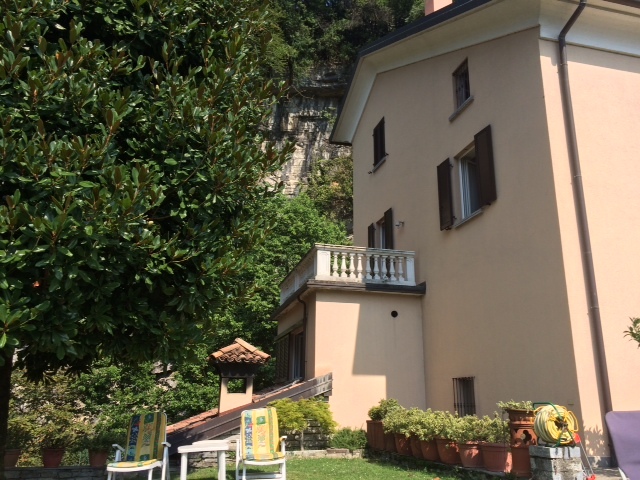 The wide staircase leads to the first floor that offers 6 bedrooms and 2 bathrooms. 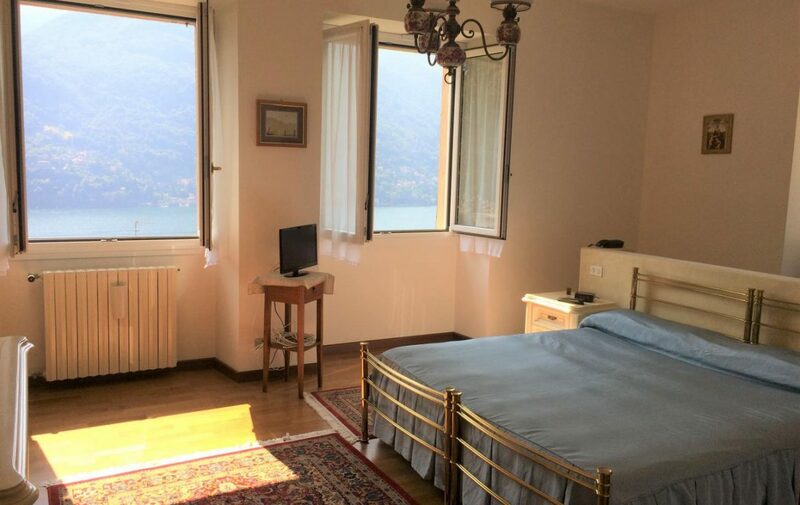 Two bedrooms have a beautiful lake view and other two a large terrace. 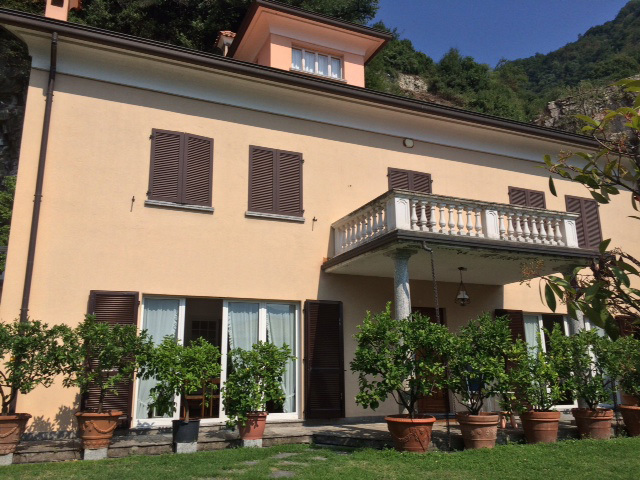 The second floor has a further bedroom with bathroom, then going up where there is the original belvedere. 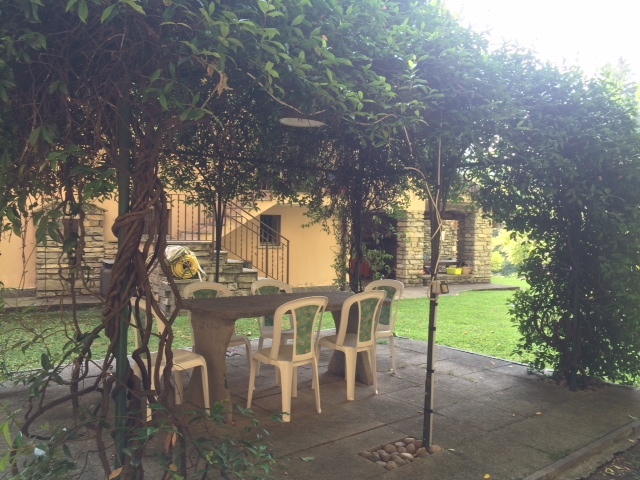 The price includes a double garage nearby and the house is furnished. 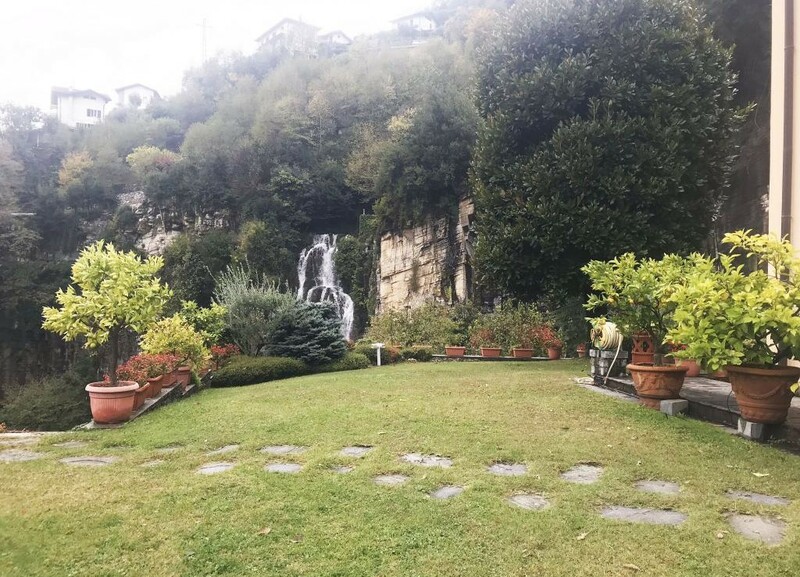 The garden of about 2000 square meters is flat, very nice and enjoyable. 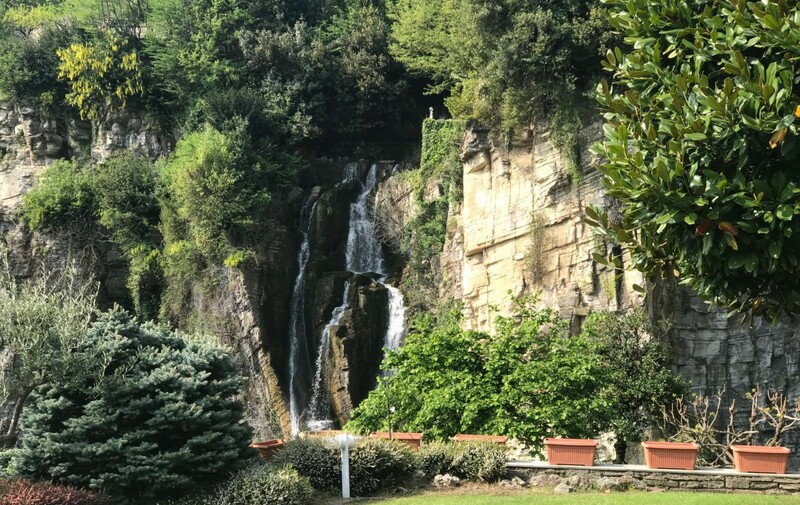 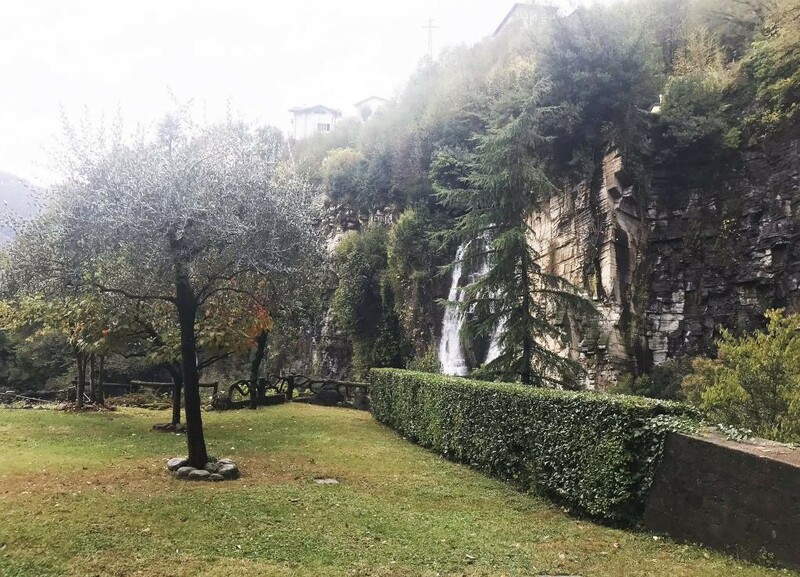 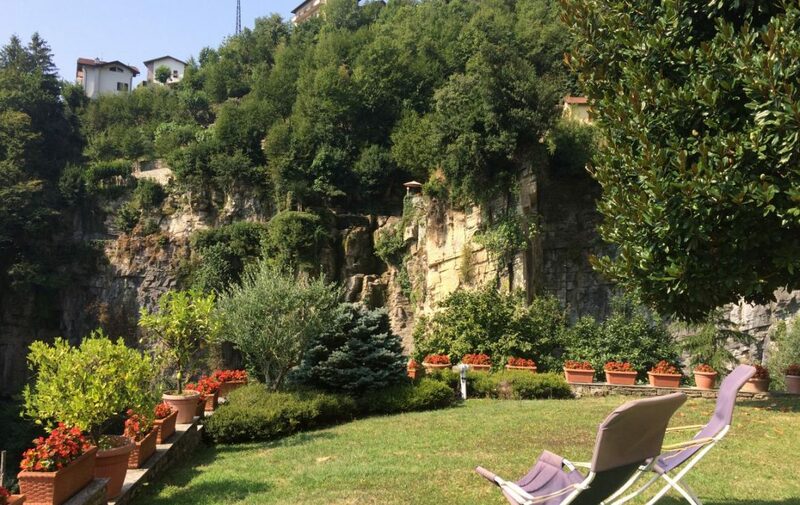 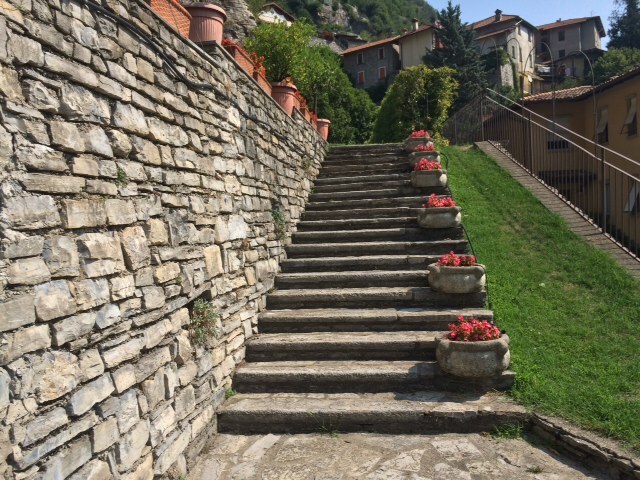 It has a nice view of the lake and the fascinating waterfall of Moltrasio. 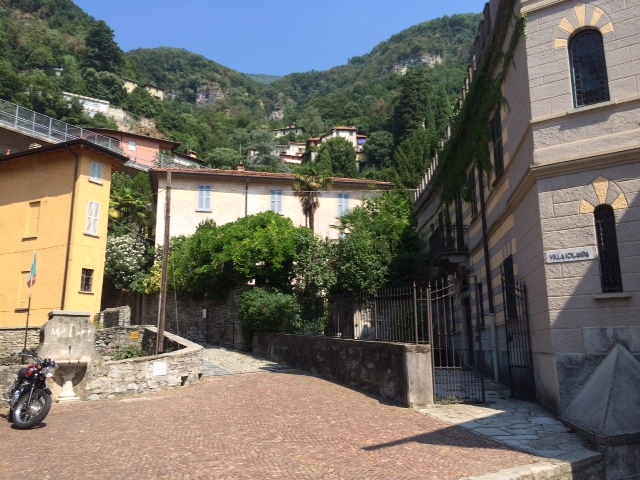 Moltrasio is a village in great demand for its location. 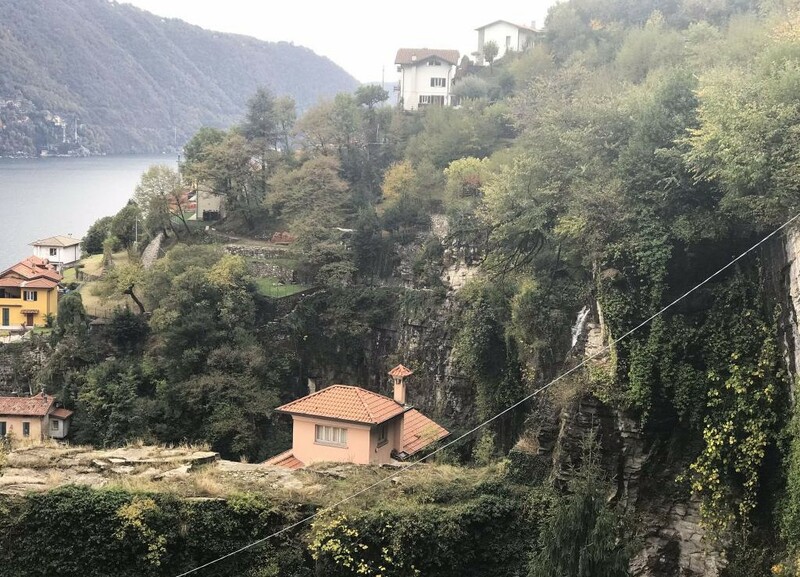 Actually from Moltrasio is easy to reach all the airports such as Malpensa and Linate, It takes 40 minutes by car to get the center of Milano, 30 minutes to get Lugano, in Switzerland. 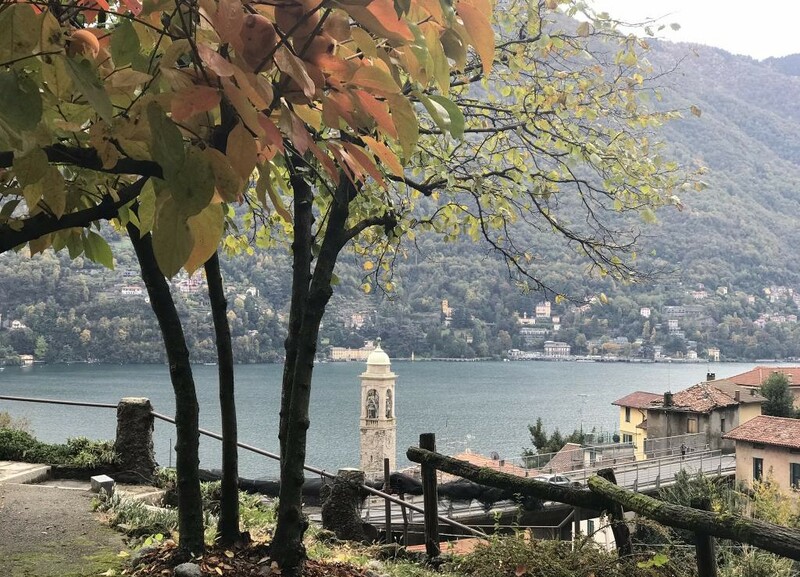 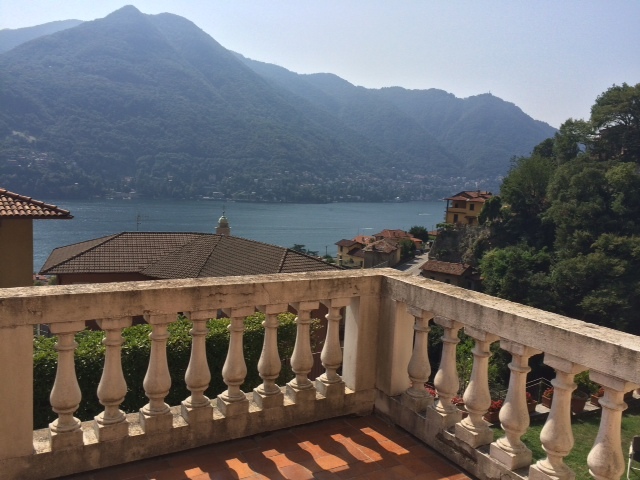 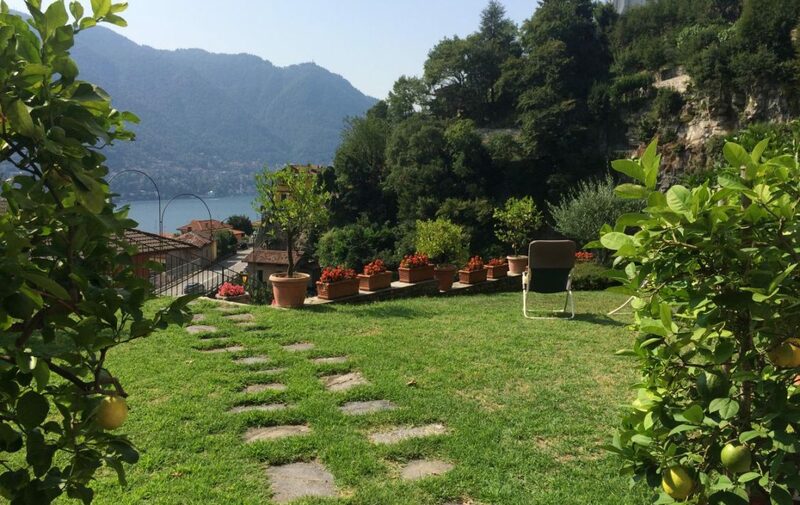 The motorway to Milan and Lugano is at 5 minutes driving and the center of Como is at 5 km. 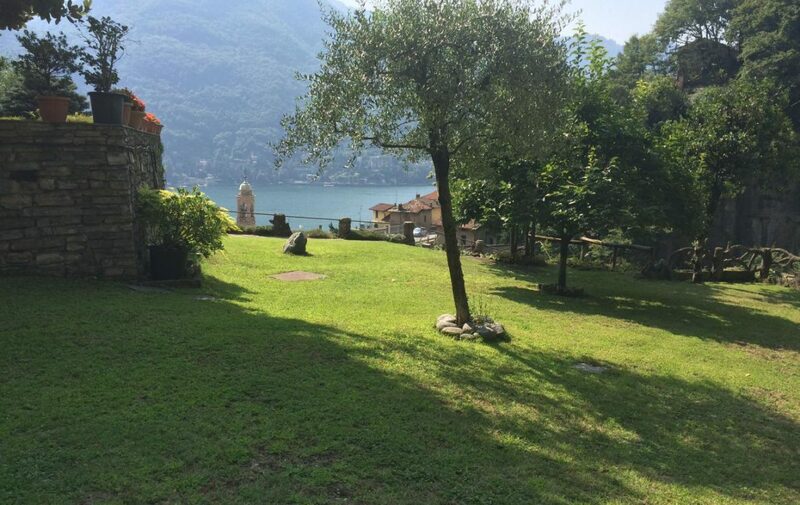 Moltrasio is next to Cernobbio, a small and elegant City with famous hotels and restaurants and conference centers. 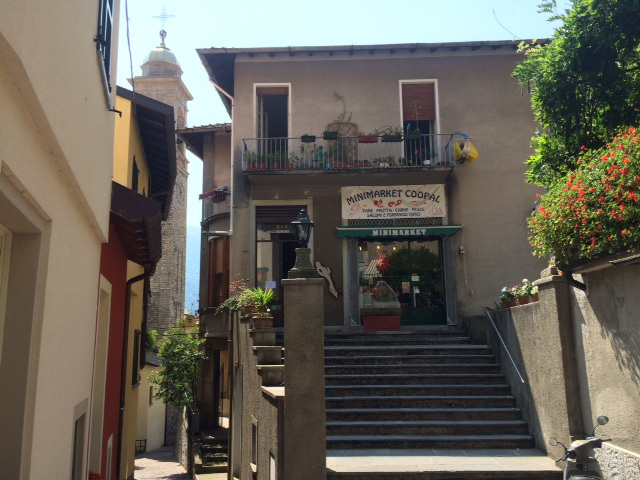 Moltrasio offers you all the necessary services like bars, restaurants, shops and the boat stop.